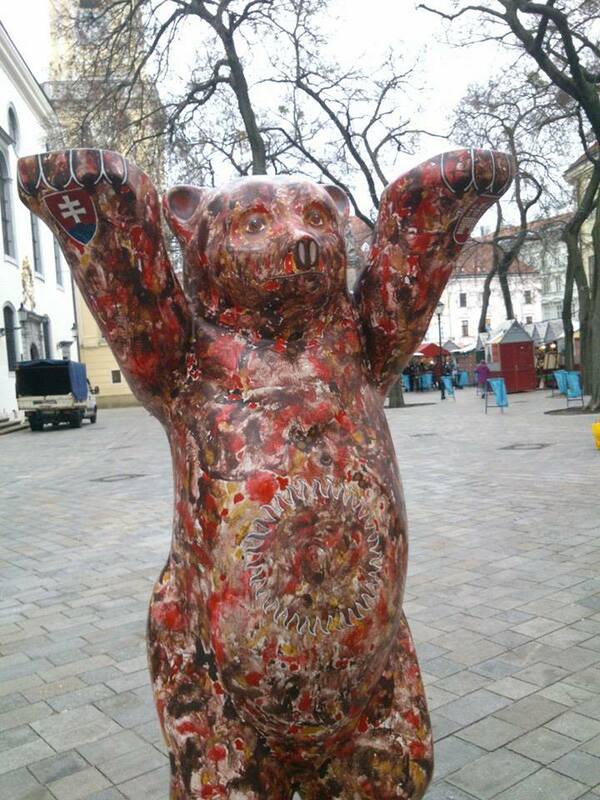 We have visited the capital of Slovakia three times so far, to learn about the art scene of this country. We have faced several interesting phenomena in this great city – unbelievable, only one hour far from Vienna! – while we have met galerists, collectors, curators, directors, artists and freelancers from this art scene. First we have met Gabriela Kisová – manager of Krokus Gallery – who gave us good advices regarding the possible author from Slovakia. We have seen the exhibition ofLucia Dovičáková, Zenita Komad, Peter Wehinger – In the Name of Love . Afterwards we have met Richard Gregor – Vice-president of AICA Slovakia – in Roman Fecik Gallery, where he gave us a short overview on the contemporary art scene of Slovakia and the AICA conference, that was held in Bratislava and Kosice in 2013. You may have heard about some works of Gregor such as his book: “1963″ (authors Richard Gregor, Eva Filová, and Darina Sabová). Later we made a short trip to Modra, not far from Bratislava, where we have visited an exhibition of Tony Cragg in Zoya Museum. The museum is an impressive new building in a unique area, surrounded by a big wineyard with the possibility to hunt. The museum has also a famous restaurant where – after visiting for example the Andy Warhol exhibition – the visitors have the opportunity to eat meals by the excellent chefs and have a wide selection of wines. 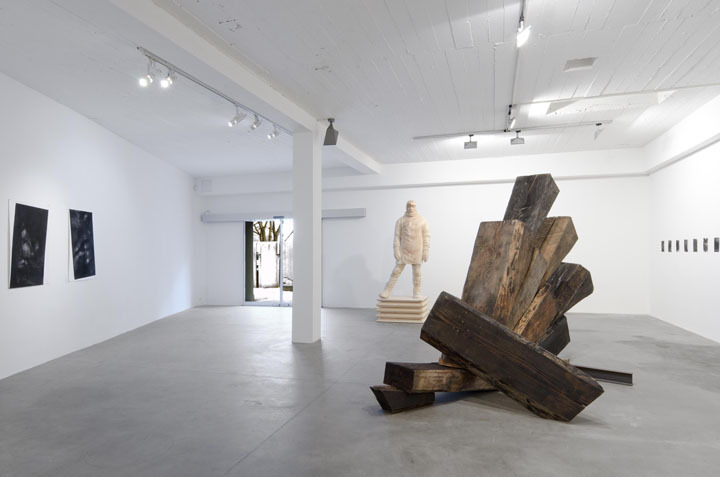 During this journey to Bratislava we have met the artist Lucia Papcová in her new place, and later visited Zahorian&Co Gallery, where we have seen the exhibition of Lucia’s husband: Stefan Papco. We had interesting talks with Jozef Zahorian and Silvia van Espen. Zahorian&Co gallery were preparing the participation at Artefiera Bologna – where they planned to feature the artists Andrej Dubravsky, Stefan Papco and Ivan Pinkava. On our second day in Bratislava we have met Katarina Müllerová – a freelancer of contemporary art who has studied in London. We continued our travel with meeting Ingrid Ciulisová – researcher at Slovak Academy of Sciences, and she had a tremendous amount of knowledge and impressions about the central European art scene and its history. We really enjoyed these talks and the several academic and experienced approaches she gave us. 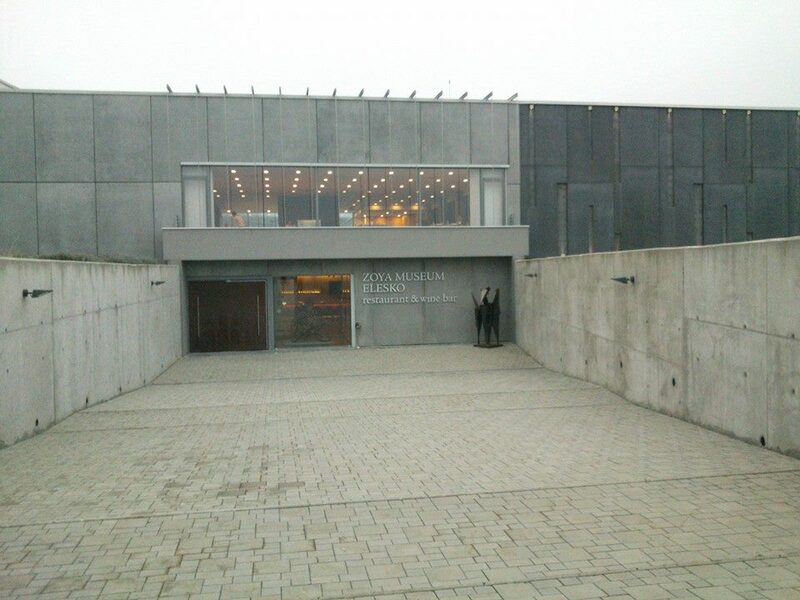 At the end of the day we have met director Juraj Carny, who showed us the new Dom Umenia / Kunsthalle Bratislava. 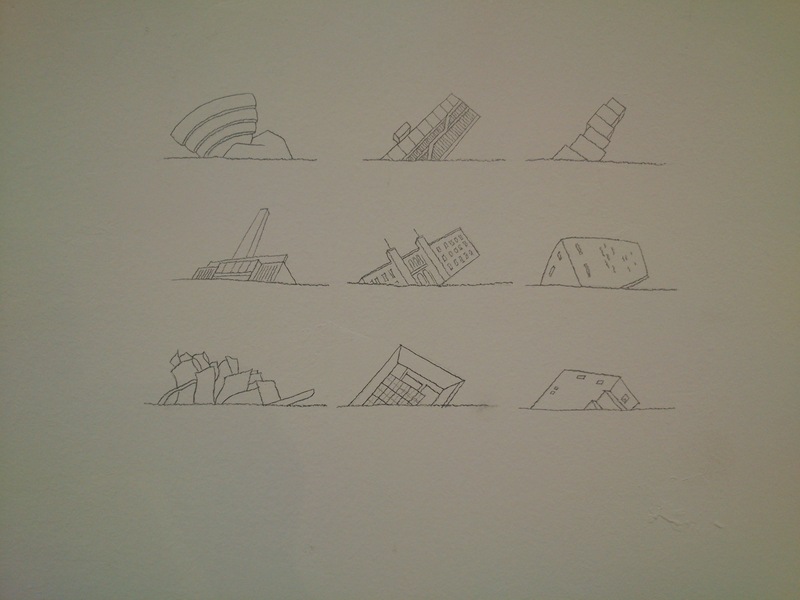 We heard about the plans for the start of the institution and we have seen the exhibition with Radovan Cerevka. Great impressions! Don’t miss our next post about Bratislava with our special fellow-traveller Kristina Kulakova from The New Contemporary blog! 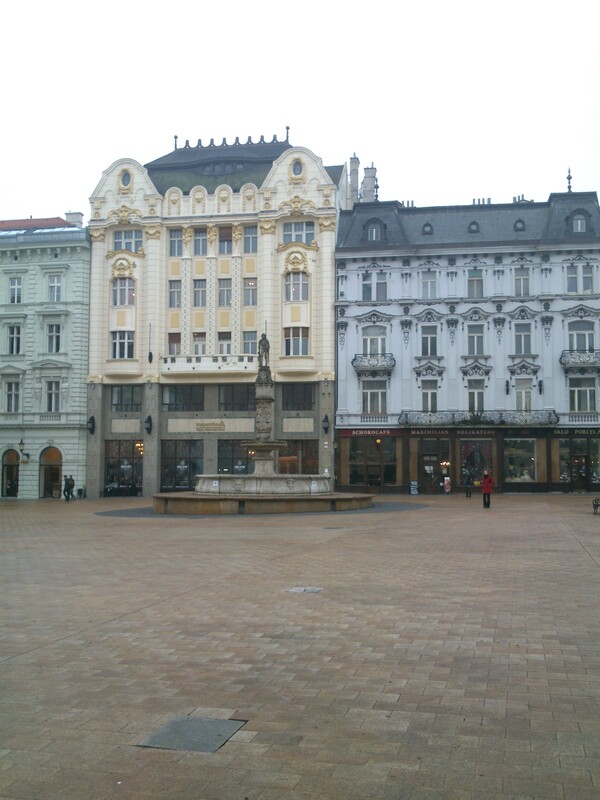 This entry was posted in Bratislava, General, Research, Slovakia, Travelling by Editor. Bookmark the permalink.